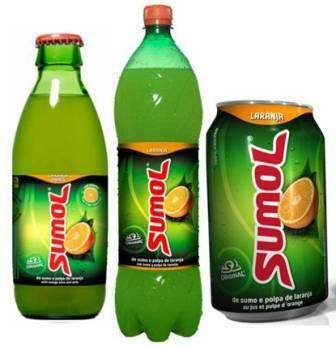 As a child my drink of choice was Sumol from Portugal. It came in two flavors, orange and pineapple. There are more flavors available now but the orange and pineapple are still my favourite. We only buy it for our kids now when we have gatherings at home…that is what happened this Easter. 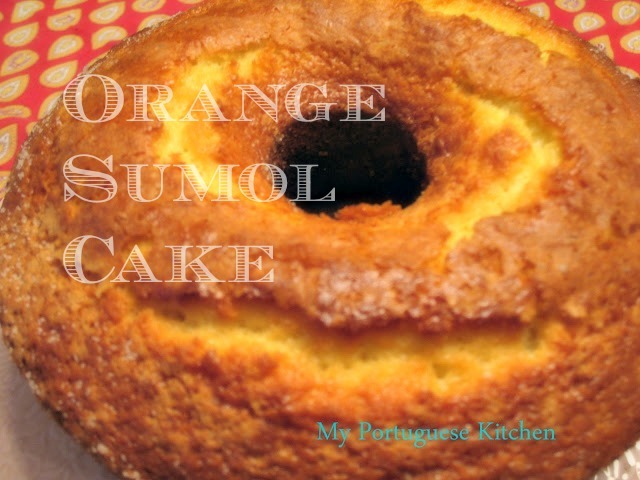 I came across a recipe for a cake made with Sumol and thought it was a great opportunity to try it as I had half a bottle left in the fridge. I used orange Sumol but any flavour will do. 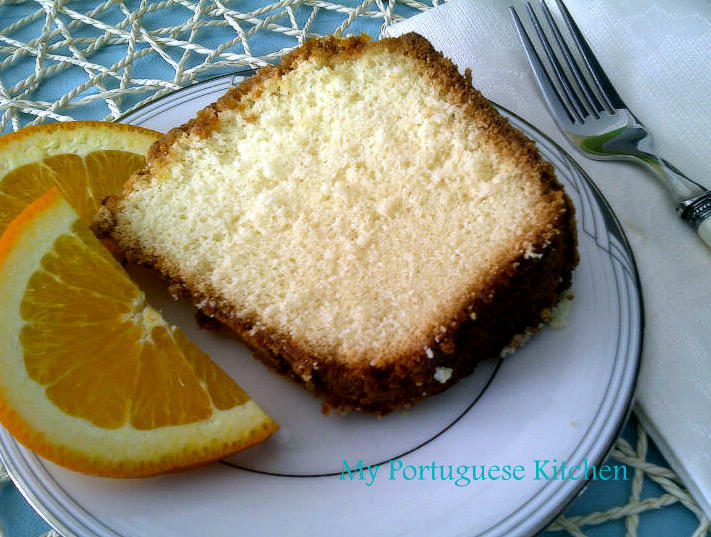 I found several recipes in Portuguese online with slight variations in the amount of ingredients used. Here is my version…my first attempt. I decided to post the recipe as both my 13 year old and my husband liked the cake and had several pieces last night. Preheat oven to 375 degrees. Grease tube cake pan with butter and dust with sugar. I use sugar instead of flour to give the cake crust a crunchy texture. Beat eggs with sugar in electric mixer until light and creamy, about 5 minutes. Add oil and beat until blended. Add the Sumol and blend well into mixture. Mix flour and baking powder , add to mixture with out beating. 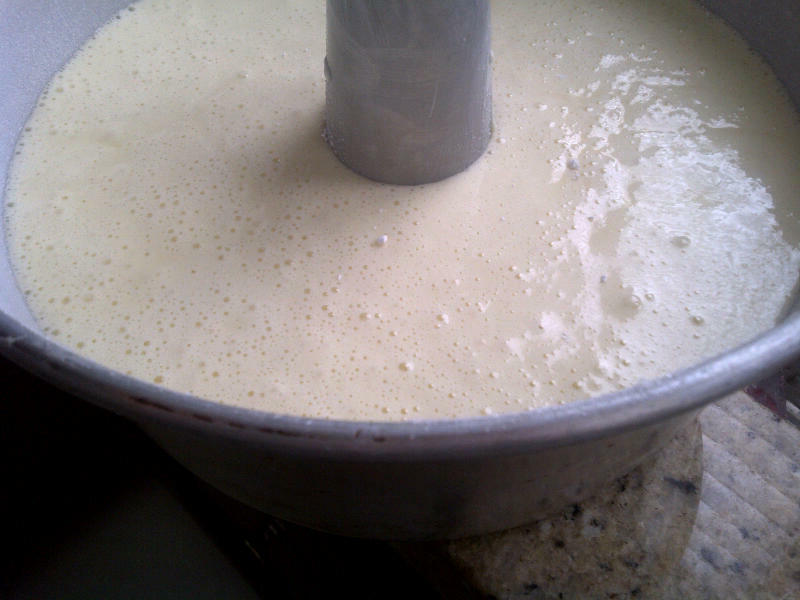 Pour into prepared pan and cook until toothpick inserted in the center of the cake comes out clean…approximately 45 min. This cake didn’t call for any topping but I used the same glaze that I made for the cavacas:portuguese-popovers.I used orange zest instead of lemon. The glaze gave the cake a sweet crunchy texture. Thanks Suzana! I have never used the maracuja but I will try it next time. Merry Christmas! I'm so jazzed to try this cake! We have Mountain Dew cake which i have had (too many slices to really confess) but never made. My husband is from Fundão, and i like to try to make portuguese food, and this will be fun! Thanks Glory! Have fun trying the recipes. I will be right over to give you a follow. Hi Margaret! I love the recipes on this blog and can't wait to try them! You visited my blog and asked me about the follow button. I am glad to tell you that I added one! You can come to http://anythingonmymindpr.blogspot.com and hit the Follow button.